Branding. It’s an important foundation of any small business. Yet unfortunately, many business owners overlook this important step. Or do not understand its value. After all, corporations spend tens of thousands on branding. Branding is more than just putting a pretty or hip looking logo up. Branding is the connection that you have with your target market. Effective branding is strategic and thoughtful in its implementation. Need help with your branding? 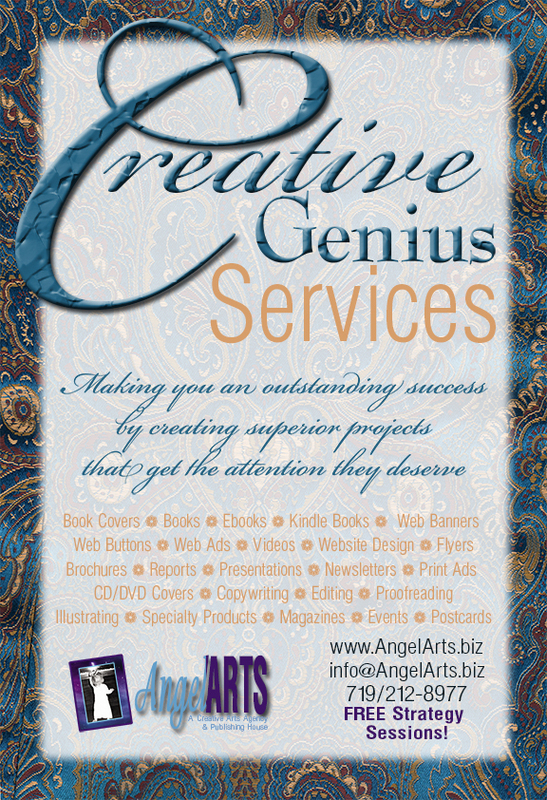 Sign up today for your free consultation with Dana, the founder of AngelArts and a graphic designer with 25 years experience, a branding expert, and Certified Digital Marketer. She would love to be your Brand Identity Mentor! Sometimes the best course of action for a business owner is to delegate to an expert. We’re here for you! Whether you need a logo, a brochure, business cards, flyers, a presentation, or whatever you can dream up, we can help you! Have you always wanted to publish a book? We can help you with editing, writing, proofreading, and cover design. We can also help you get on Kindle Direct Publishing. 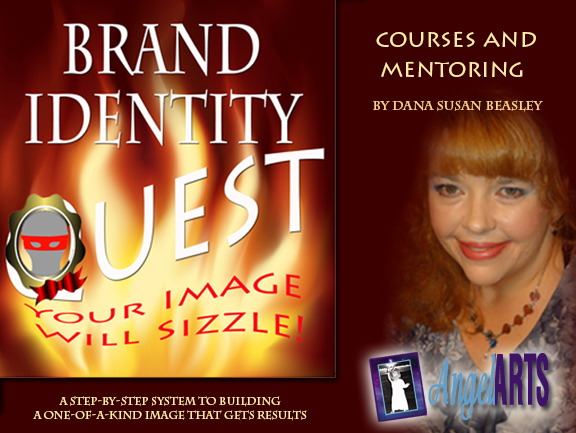 Dana has over 25 years experience in graphic design and printing, is a branding expert, experienced with print on demand publishing, and a certified digital marketer. The success of your design depends on whether you get noticed above the crowd. And face it, the Internet especially is VERY crowded! So what are you waiting for? The sooner you get started, the faster the vision of your project will come to reality! Stand out above the crowd and get noticed! Now is your chance to shine! That’s what a brand does for you! By working with us, you will intelligently discover your unique, authentic identity and create a brand around that. A brand that helps you get noticed above the crowd. Whether you want to take on the challenge yourself or have Dana hold you by the hand in the process, we are here for you! Get clarity about your business and create a solid plan that will be more than “throwing spaghetti against a wall and hoping it will stick.” Invest in your personal and business growth to get from where you are now to where you want to be. Gain confidence, find true hope, and know what your next best step is. Whether you want to do it yourself or hire out your graphic design needs, you will come away from our services and training understanding the process of creating graphics. This will help your projects, including logos, identity collateral, web graphics, and marketing materials, more effective which will ultimately bring you more revenue and growth. These days becoming published is within reach for any enterprising author. Print on Demand and eReaders have revolutionized the industry. However, there are pitfalls and the competition is stiff. Standing out above the crowd is extremely important. That’s why delegating out editing, writing, interior design, and cover design is so important. We can help you have a successful product so you achieve your dream of becoming an author.